For more than two decades, Mexican artist, author and educator Humberto Chavez Mayol has been a constant emissary of good will and art to Omaha. During that period he has exhibited a number of significant conceptual installations and photography shows at the Bemis Center for Contemporary Arts, the Moving Gallery and El Museo Latino where he has served as mentor and curator. Those exhibits include, Tiempo Muerto, Instructions to cross a street, and Calle 24 (24th Street), all of which have challenged the viewer to connect to or relate to his variations on time, memory, location, culture and yes, even death. 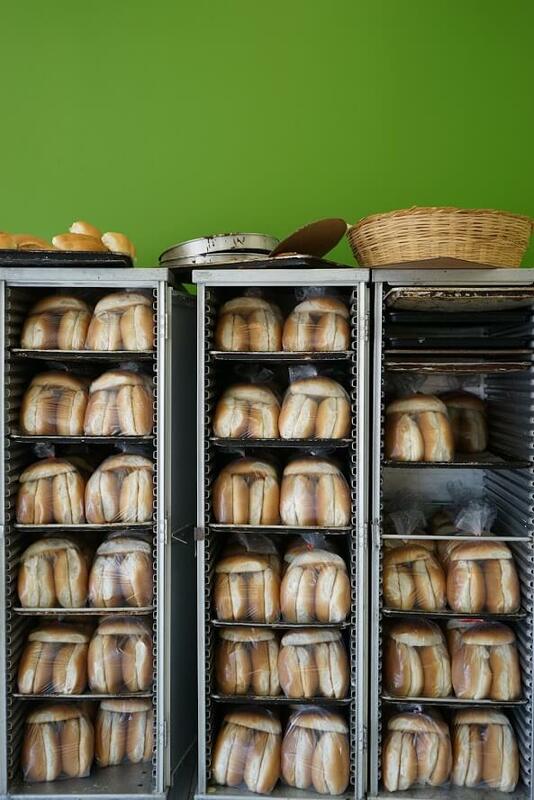 This multi-talented artist returns to Omaha with a new exhibition at El Museo Latino titled Un Día de Pan (A Day of Bread) this Friday, April 28, 2017 with an opening reception from 6-8 pm. Chávez Mayol will be in Omaha for the opening of the exhibit which continues through June 30, 2017. Un Día de Pan (A Day of Bread) features the tradition of baking bread as an art form through color photography taken at the International Bakery in South Omaha. This exhibition features the owners of the International Bakery master baker Jose Gabriel Gonzalez, his wife María and their family. 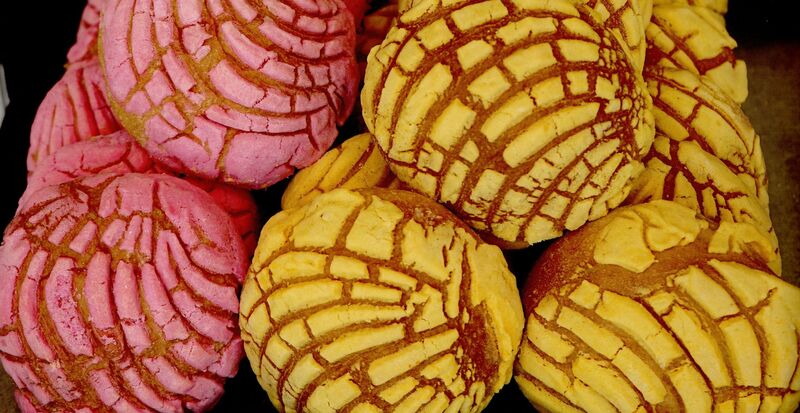 Over all, the exhibit documents the great diversity and variety of traditional breads that had origins in different regions of Mexico as well as the different types of bread that are baked for special celebrations such as “Pan de Muertos” (bread for day of the dead) at the end of October and “Rosca de Reyes” (kings bread” baked in January for Epiphany Day). 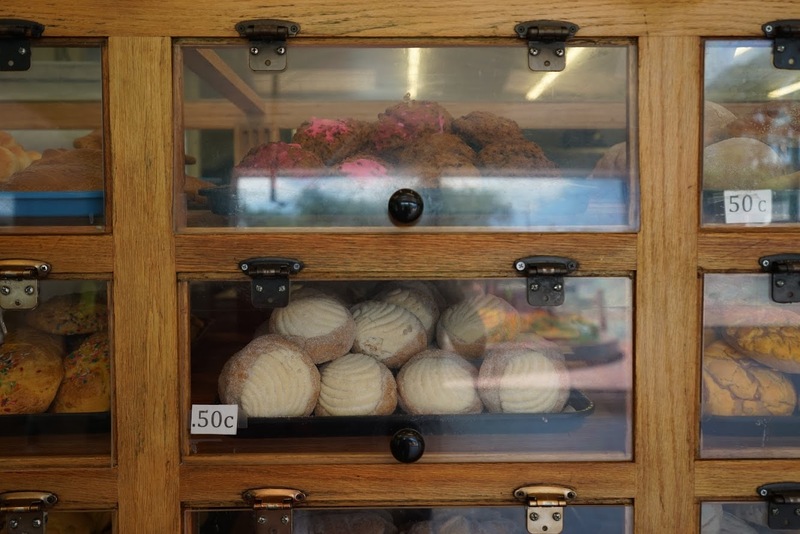 The exhibition also has a dual purpose, one that not only explores the role of bread in creating or maintaining an ethnic identity, but documents it and the rituals of the bakery in a public space just as vital and sustaining. Chavez Mayol, formerly the Deputy Academic Director General of the National Center for the Arts in Mexico, now lives in Mexico City and Merida and spends his time researching and writing his latest book, Testigo: Guia de viaje (Witness: A Travel Guide), an apt title it seems for the role he shares with the viewer as a “street” photographer. In the course of his artistic career, his production has moved from the field of conceptual photography to the installation and to this new venture of “giving witness” to a community’s local color and cultural diversity. Yet Chavez Mayol is no ordinary street photographer. Instead, he is a poet and a fine arts, conceptual photographer. Seen In this way, his series of images in Un Día de Pan (A Day of Bread) serve less as a personal narrative and more “as a conceptual framework for finding transformative magic in unassuming rituals,” as Chavez once said of his work in another of his transformative “travel guides,” Instructions to cross a street. In this exhibit he focused on four frequently traversed streets in Montreal, Quebec and Omaha as well as views from a hospital room and his studio in Mexico City. 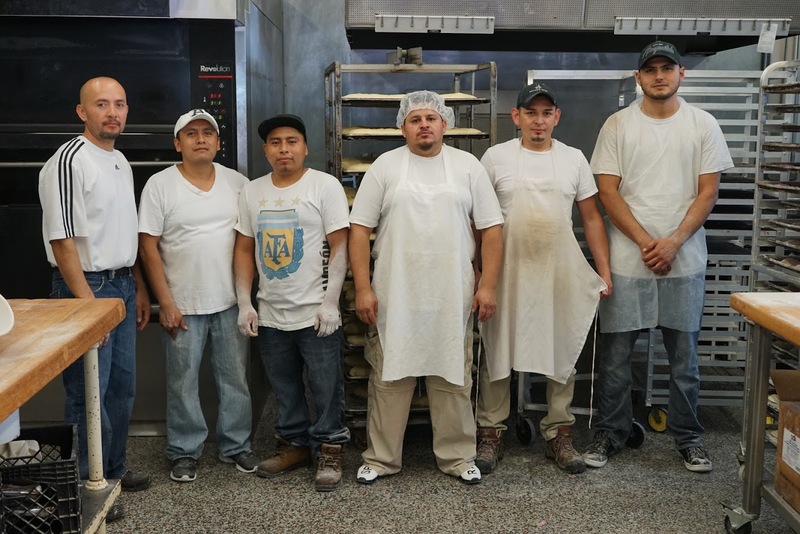 Apparently, as seen in the colorful and engaging photos seen in this exhibit, the photo/artist has found another source of magic in South Omaha created both by him and baker Gonzalez and his extended family of workers, and offered up to the community by El Museo Latino. El Museo Latino is located at 4701 South 25 Street in Omaha, Nebraska. Regular museum hours are: Monday, Wednesday and Friday 10 a.m. to 5 p.m., Tuesday and Thursday 1-5 p.m. and Saturday from 10 a.m. – 2 p.m. For more information about this exhibit, call (402) 731-1137 or visit elmuseolatino.org.